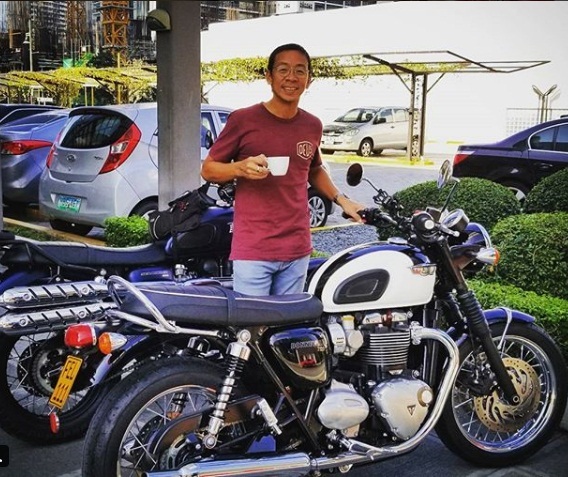 MANILA, Philippines - ABS-CBN’s weather reporter and former It’s Showtime host Kim Atienza on social media opened up about his own rare disease. 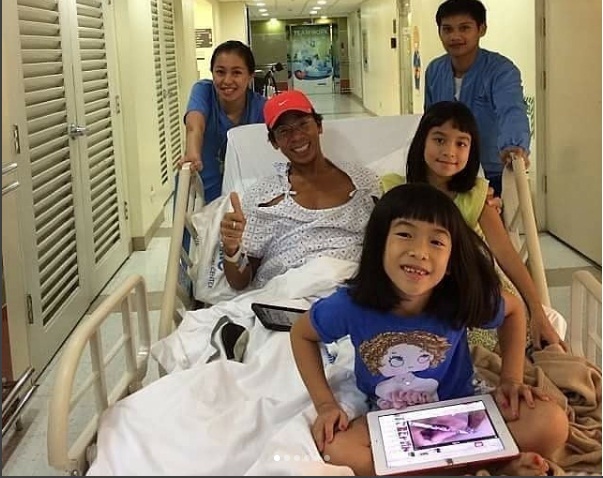 Kuya Kim celebrated “Rare Disease Day” and shared on Instagram that he battled a rare disease called “Guillain-Barre Syndrome.” He shared a photo of himself on a hospital bed, undergoing treatment, all smiles with his children. Guillain-Barre Syndrome is a disorder in which the immune system attacks healthy cells. It often leads to weakness, numbness and tingling sensation. As it gets worse, the patient may suffer paralysis. The Ironman finisher revealed that he is now doing great. He was lucky to have received enough treatment and was granted a “miracle through the doctors” who helped him. According to the Philippine Society for Orphan Disorders, Inc., there are more than 7,000 rare disease known worldwide. These are diseases that affects one person out of 2,000 or fewer. Up to 80% of these rare disease are hereditary in nature. Up to 75% of these diseases affect children and 30% die before they reach five years old. To make things worse, only 5% of rare diseases in the world have US FDA-approved treatments. The DOH advocates newborn screening to help diagnose rare diseases early. But since only a few rare diseases can be detected using the test, regular check-up with a paediatrician is advised.